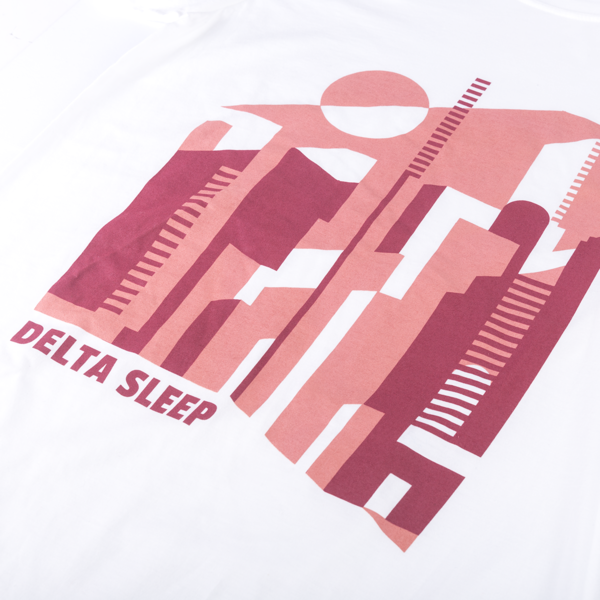 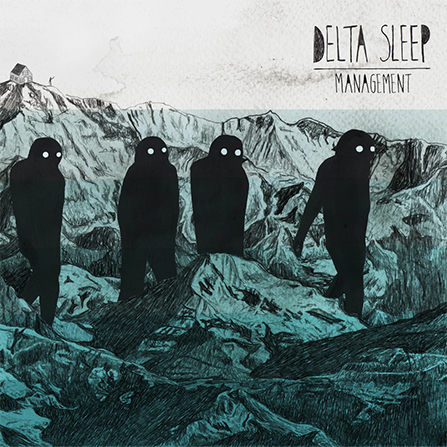 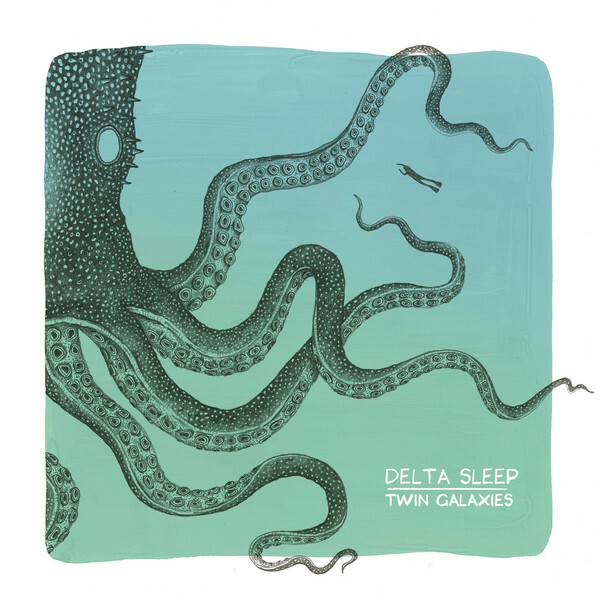 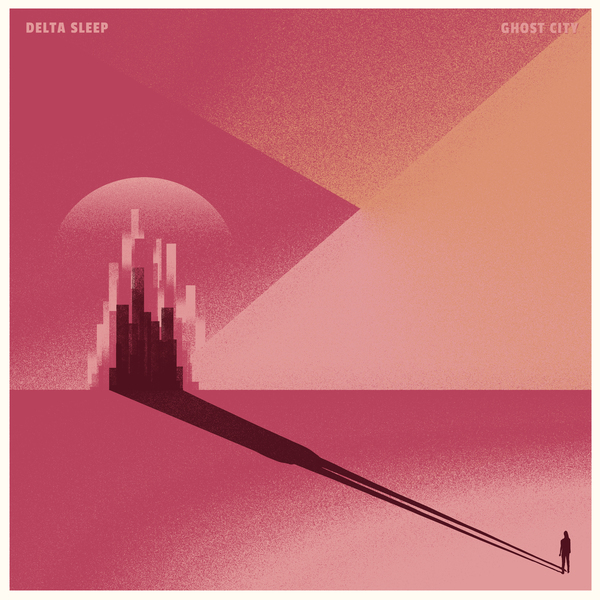 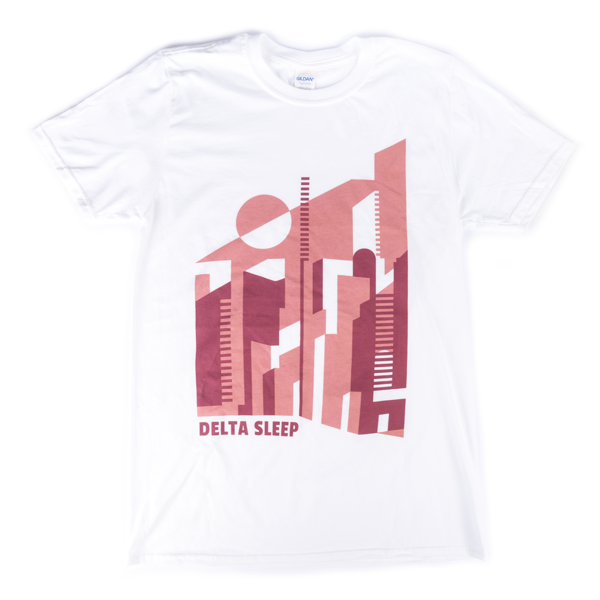 Want to celebrate the new Delta Sleep record in some brand new threads? 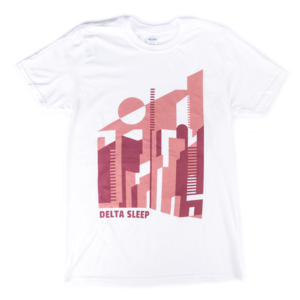 Get this new T-shirt! 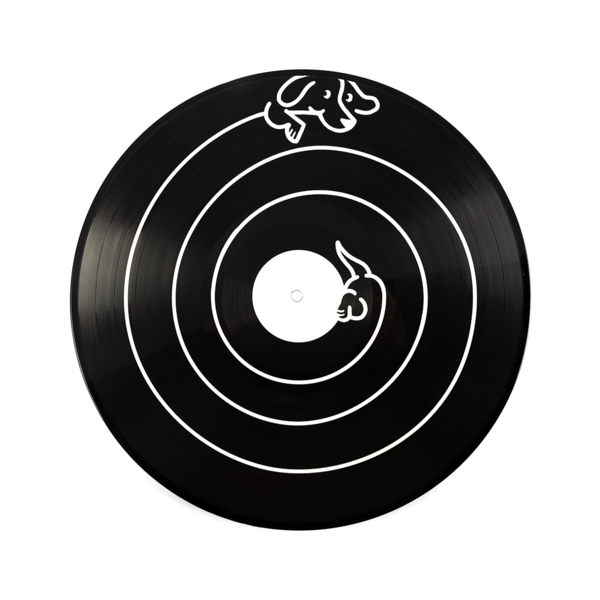 Why not get it with some new music too though! 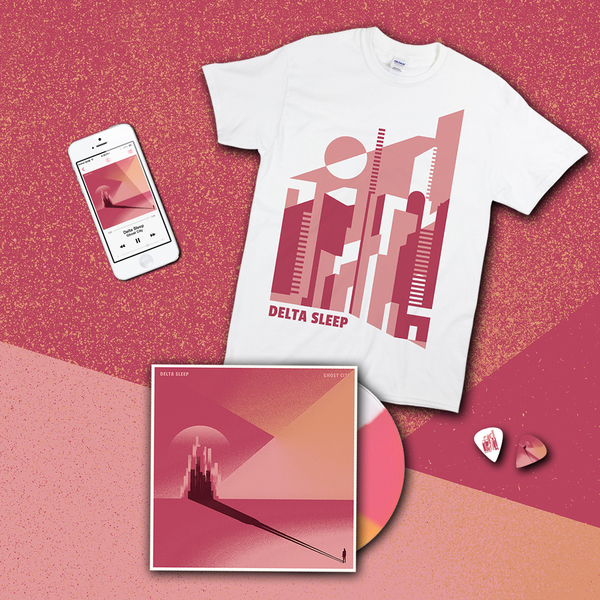 Take a look at our T-Shirt bundle or a super exclusive mega bundle!